Ben Franklin has been endorsed by the NSW Nationals Central Council to fill a casual vacancy in the state’s Legislative Council. The vacancy was caused when Mr Franklin resigned from the Upper House to unsuccessfully contest the seat of Ballina at the recent state election. 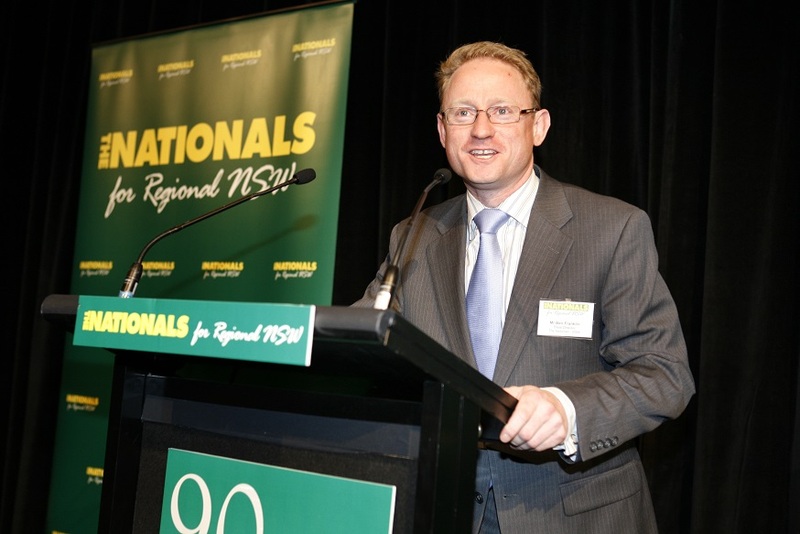 The Central Council of The Nationals held a preselection meeting at NSW Parliament House last week. It was contested by five individuals, and Mr Franklin was the successful candidate. We congratulate Mr Franklin and look forward to once again working with him in Parliament.